801 Chophouse was founded in 1993 and has grown to six locations across the Midwest. 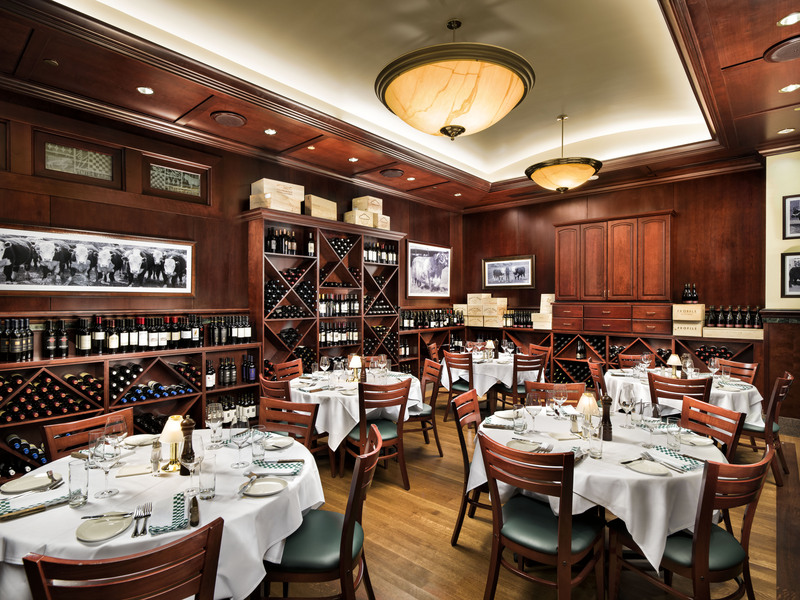 Modeled after the classic New York steakhouses of the 1920s, each 801 Chophouse location offers an atmosphere that can be romantic, polished, or professional, making it perfect for any occasion. 801 serves USDA prime steaks, jet fresh fish and crustaceans, and an award-winning wine list. 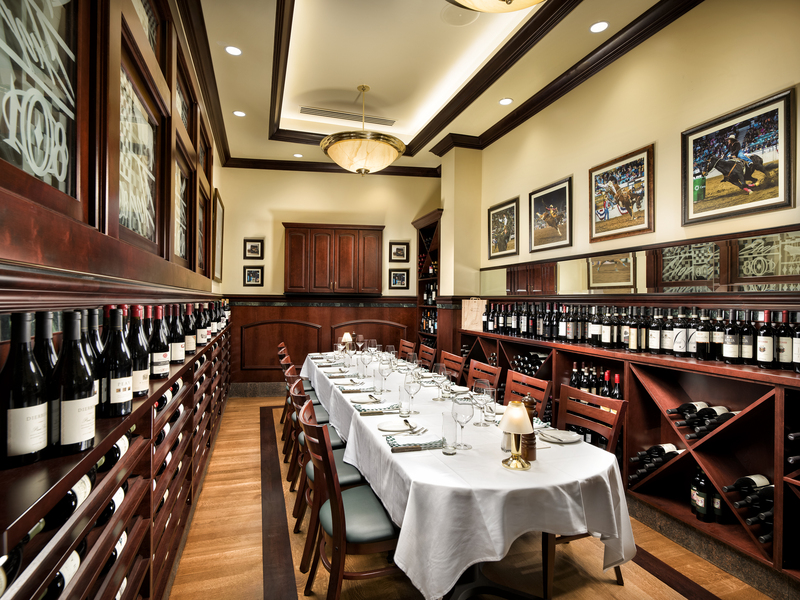 Our restaurants offer semi-private and private dining rooms available for reservation at all of our 801 Chophouse locations.